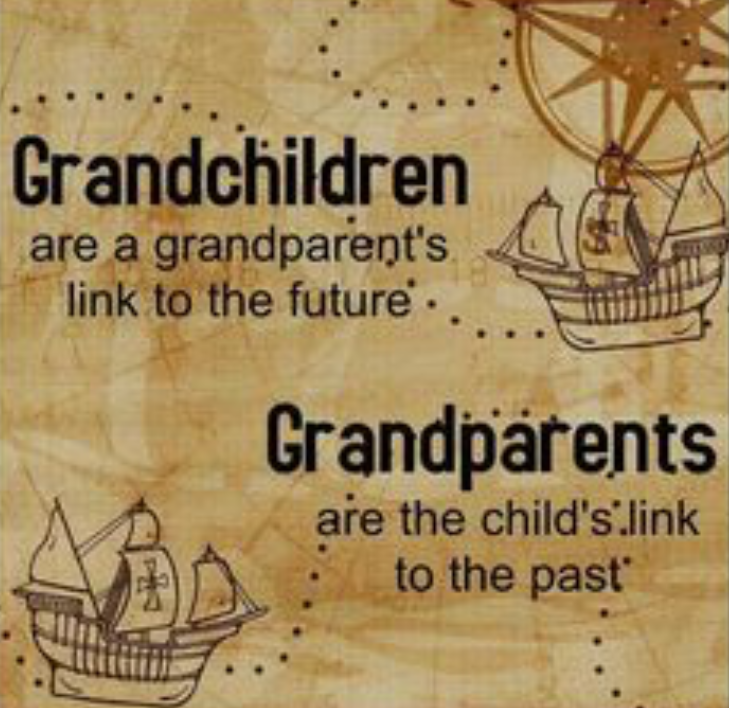 We honor and celebrate all the grandparents who play a special role in the lives of their children’s children. We thank you for your love and support, and for all the wisdom and lessons that you have passed on. FACT: National Grandparents Day was first observed in 1978 through a proclamation by Jimmy Carter. It is always observed on the first Sunday after Labor Day. 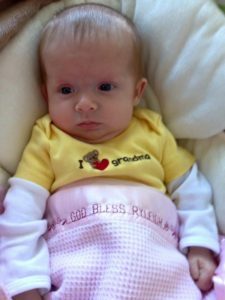 We call them story blankets – personalized blankets designed especially for your child with their own unique story. Make your blanket even more special by including a special bible verse or prayer, birthplace, GRANDPARENTS names, or special pets names. A security blanket certainly meant to be loved and treasured for a lifetime. (12, 13?) and I learned about your beautiful blankets! My sisters, nieces and I have ordered sooo many to give to new babies – each one ordered and received with love! Thank you for the care and heart you put into each one – they are such treasures! I have given them to so many people, including my grandkids, who are 16 and 11. Tomorrow our grandbaby twins will turn one! I am sending pics of them with their blankets that my sister gave them, and I know they will love them forever! Show us some Blankie Love! How do your children use their blankie? Send his/her/their picture and story! We would love to see it!